These days, many of us live in smaller homes, apartments, town-houses and generally compact living situations. While living in these close quarters we rarely think about how everyday moisture can be adversely affecting us. Does your home smell musty when you get home after being closed up through the day? 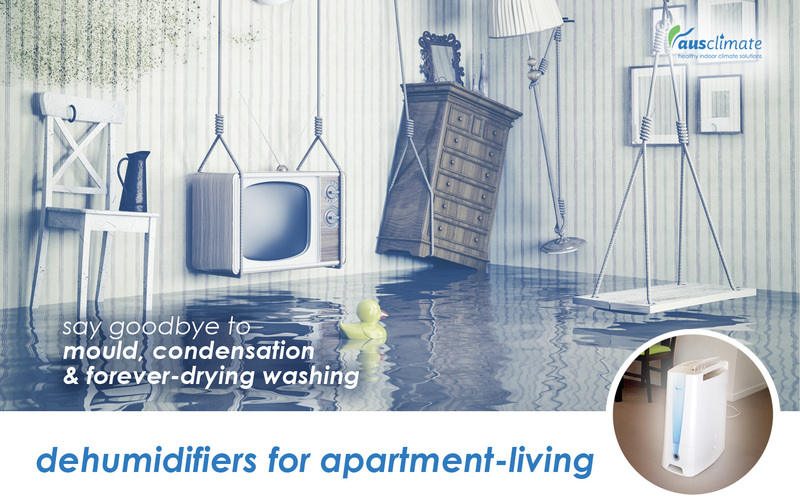 Do mould, condensation, pests or forever-drying washing sound familiar? Well, you may have a moisture-problem, but thankfully we have a solution! Moisture comes from many places in the home, from showers to washing the dishes to laundry-drying to our very own bodies. It's everywhere! And without a proper place for it to escape (i.e. good natural ventilation or exhaust fans) it can lead to dangerous consequences like mould growth. In fact, many homes these days (especially some of the older ones that are prevalent in Australia) have limited natural ventilation and common wall fixtures/insulations that can actually keep the moisture in rather than letting it out. Many of us also lack clothes drying machines (causing us to dry our clothes indoors) and lack effective exhaust fans, resulting in excess moisture that has nowhere to go! Dee Carter, Professor of Microbiology at the University of Sydney, notes that mould thrives in damp, poorly ventilated environments. "I think any amount of visible mould is not a good thing. ...Depending on the environment you live in, you could find it growing on your carpet, on your curtains, or in the ceiling tiles. Any substrate really can be a home to mould if there's enough moisture." It's well-documented by industry experts that being around mould, mould-spores and dust-mites on an ongoing basis can be very bad for your health. From sleep problems and general restlessness/fatigue to allergy and asthma flare-ups and assorted respiratory issues to even more severe ongoing mould-related health issues; mould is definitely not something we want to be around! 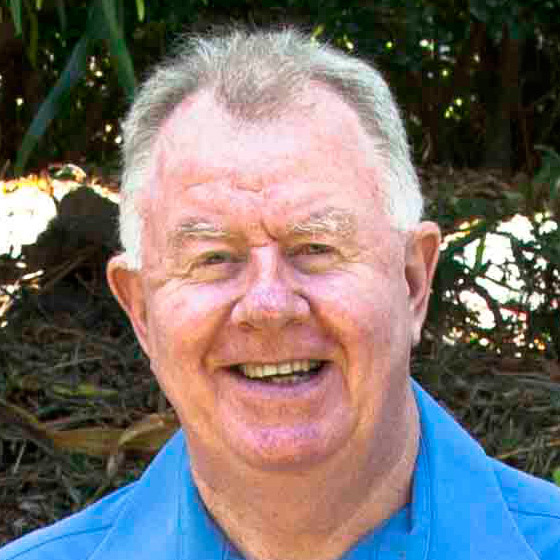 Professor Carter explains that certain species of mould, such as Penicillium, Aspergillus and Cladosporium, can be a particular problem indoors. "These ones can produce a lot of spores and the spores can produce allergies and inflammation. ...They can be inhaled and can cause lung diseases if they get a bit too invasive." Thankfully, a high-quality dehumidifier can be a great solution to reducing moisture levels in these tricky environments. 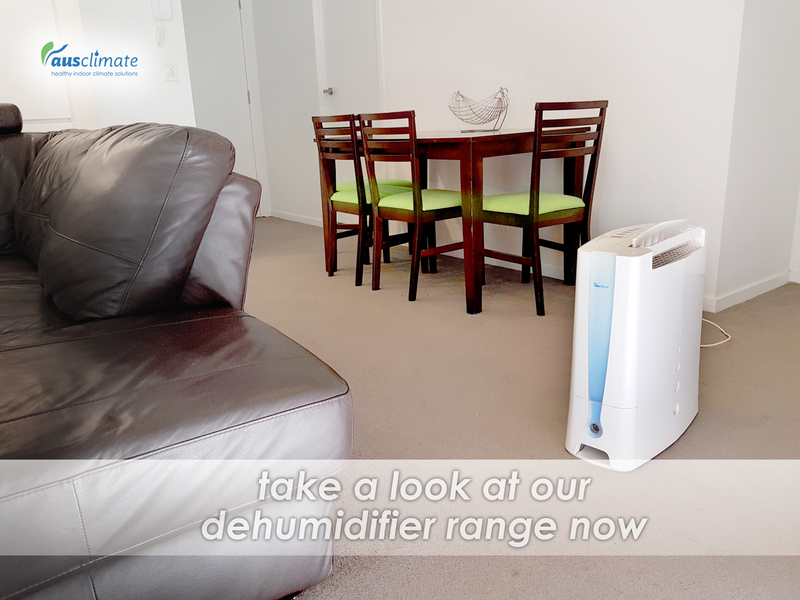 An Ausclimate dehumidifier will actively reduce these moisture levels and keep them down through ongoing maintenance use. They can remove anywhere from 7 litres all the way up to 50 litres of moisture from your home per day! Please visit the rest of our website to find out more and if you have any questions, just give us a call. We’ll happily discuss your individual needs and circumstances, helping you to find the right solution for cleaner and healthier air in your home. A great little video here from the National Asthma Council's Sensitive Choice programme. Some handy tips about controlling the ventilation, dehumidification & purification of the air in your home & how very important this can be to managing your asthma and allergies. Our Asthma Council Sensitive Choice approved Winix Air Purifiers will actually capture 99.97% of airborne pollen particles & smaller dispersed/exploded pollen particles right down to 0.3 of a micron & smaller. Our popular Sensitive Choice approved NWT Dehumidifiers will stop mould & other moisture-related allergens right at the source. Please take a look at Sensitive Choice's full Home Video library for a wealth of other great, educational videos all about creating a healthy home. Also make sure to take a look at the rest of the websites of Sensitive Choice & the National Asthma Council for more useful info & great fact sheets that have the potential to save lives.